Category Archives for "Adventure & Fun"
This is why I love Mondays!! 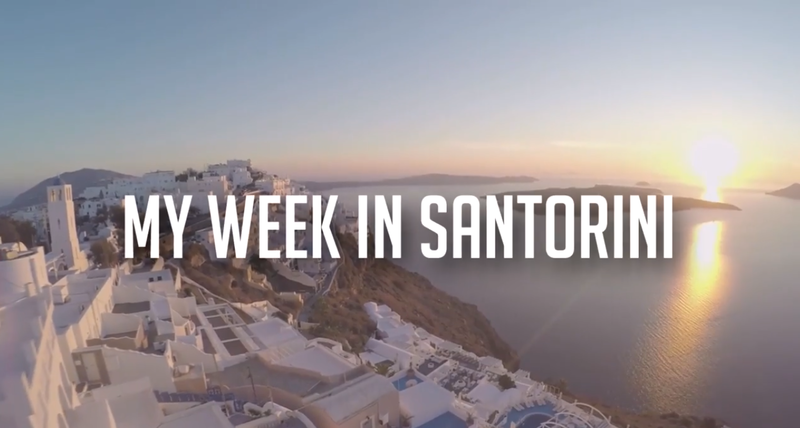 It’s our thoughts that prevent us from doing amazing things and my week in Santorini, Greece played out just as I had hoped. If you’re interested, then there are more Billionaire Bootcamps around the world, the next being in Hawaii in December 2018. I know a LOT of people go off on one and start saying what a waste of self indulgent time it all is. I may have been one of them in the past. It’s an opportunity for people to have fun, win something really (And I mean REALLY) important to them. It build careers. 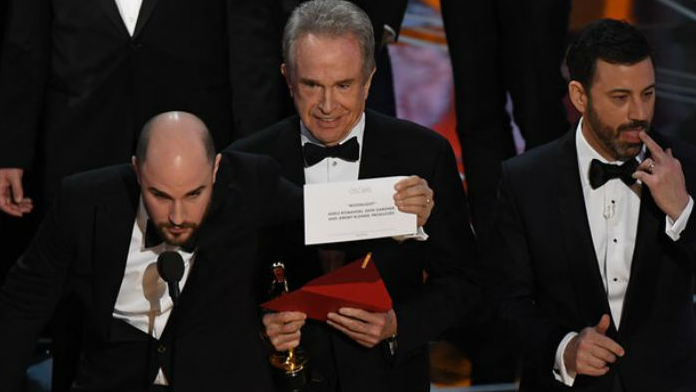 Unless you’re Warren Beatty of course – then it probably means they just put you back in your cupboard for such a gaff. I mean, come on. You had ONE (ONE!) job. And you blew it. Anyway, imagine being a ‘nobody’ and managing to get on that red carpet. It’s amazing. And it happens. Completely unknown people walking the walk with the most famous people on the planet. And yet we get people who hate it. All that self congratulating backslapping for very rich people. But who are we if we’re not allowed our dreams. Who are we if, when playing at the very top of our game, that we’re not allowed to self congratulate ourselves ? That’s where all of your success will come from. Michael Jordan didn’t do what he did by NOT believing in himself did he. I had a basketball game once where this guy came up to me and said ‘oh you think you’re good do you … we’ll see about that’. I destroyed this numpty on court. Couldn’t keep up. Couldn’t stop me scoring. And everytime I did he would give me a dig with his elbow. Self belief. Some little upstart trying to take it away from me, and he would have too if I had allowed him. We seem to want to destroy success in the United Kingdom, we seem to want to put it down, instead of congratulating people for all the hard work that they HAD to put in. NOTHING good ever comes without having to work hard for it. In fact, if you’re working hard right now and you haven’t hit your goals yet, then keep going. They’re much more likely to happen than if you give up where they are NEVER going to happen. And lighten up some. Go to a party. Have friends round. Watch the game on the tv. Life isn’t about working 100 hours a week every week. It’s about switching it on and off as and when you need to. 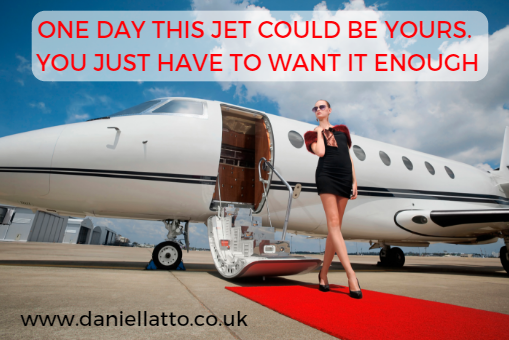 Would you like to attend our next ‘SUCCESS JUNKIES’ networking event ? It’s really easy, just come and LIKE our SUCCESS JUNKIES Facebook group as that’s where we upload all the details. At this Networking Event in Leeds, we attract people who are Business Owners, Entrepreneurs, Business Executives & CEO’s – so a wide range of people attend. 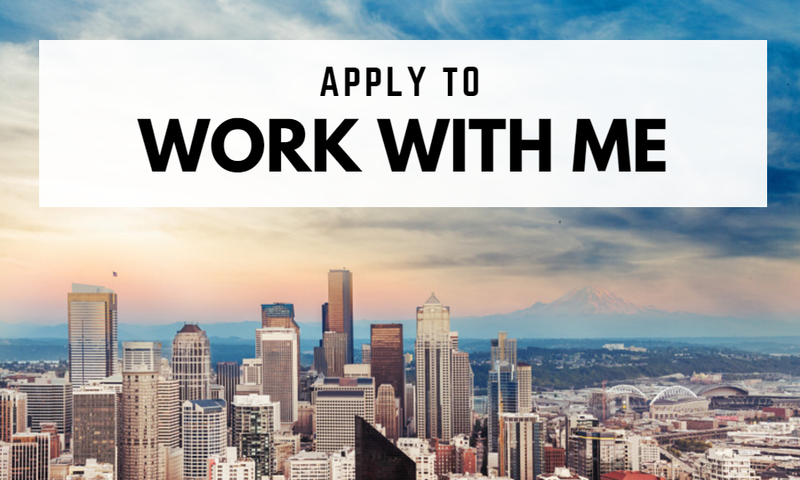 We’re about helping people create the life they dream of, taking more time of work, systemising their jobs and their schedules and increasing income so that they can spend that time doing other things. We’re a brand new Networking Event in Leeds, so come along and say hi. We’re here to help, a friendly bunch and want to help you on your way to your success. I’ve literally got just 4 full workdays available to me this month. I have 8 flights (That’s 40 hours of driving to the airport). Assets CAN provide you with the lifestyle you choose. But only if you start investing correctly. It can be done. I know this because, I did it. You can too. Forget what other people tell you. They’re talking from a place of what they think is possible. I was always told I was a dreamer. I would sit in Maths Lesson staring out the window dreaming of better things. It’s all a tipping point. Most people I meet spend too much, don’t save (anything! ), can’t see a way out. 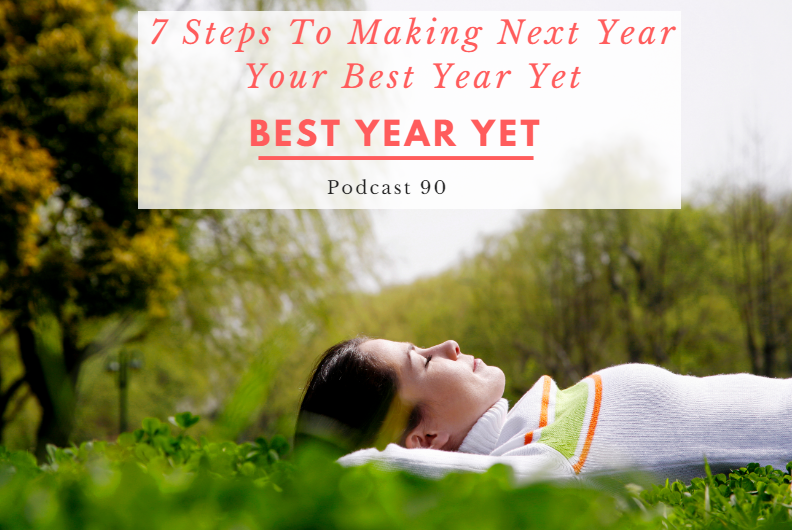 Make now your time to think ‘ I’m going to do it this year’ and take the steps to make it happen. Accelerate those results – start generating leads for rent to rent, property sourcing, below market value deals, lease options – you can sell them, invest in them, do whatever you want with them. 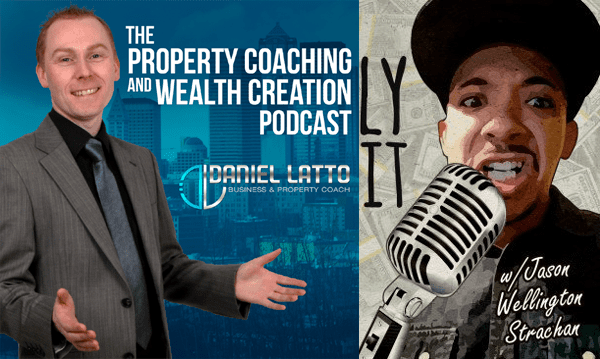 In this Property Coaching & Wealth Creation podcast Episode, I talk about a different type of wealth… Your Health. In particular I talk about how i’ve lost an inch and a half off my waistline in the last 2 weeks alone. I cover the 11 things that must be included in your health and weight loss programme. 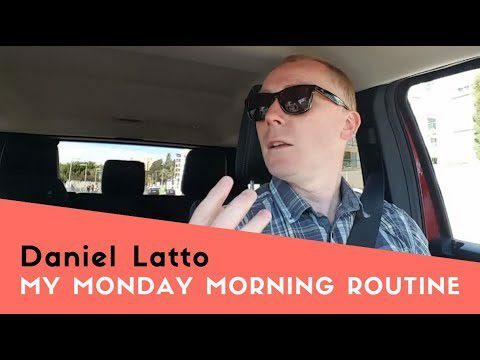 I also cover a strategy for increasing the amount of water you drink each day and how to lift the ‘fog’ earlier in the day, feel wide awake quicker, to be able to work longer, to increase your concentration and to be more efficient in what you do … all through better health. Health is so important as we’re not on the planet long enough, so the best idea is to try and stay on here as long as you can. Better health will do that for you and it will make the journey far more enjoyable. 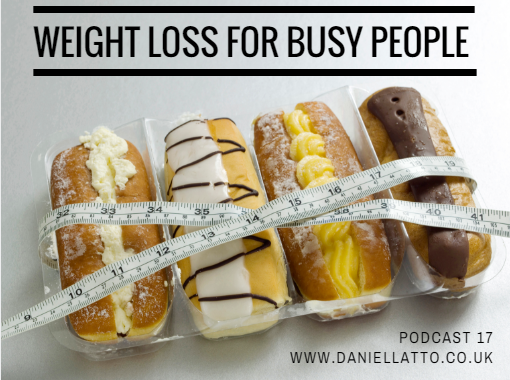 In this episode, you can copy exactly what I do as a step by step guide as I give you all the information you need to start losing weight and feeling healthier. If you want to take it further, I’ve negotiated with my health coach a special rate for coaching, capsule, health shake for less than £100 a month. The coaching alone is worth much more than that. I love doing these podcasts, and judging by the viewing numbers and the feedback I get by email, you seem to enjoy them too. The things I hear constantly is “I haven’t got enough time”, or “I haven’t got enough money” and so I talk about to take control of both of these. We’re often focussed on the wrong things. Sometimes, we don’t even know what we should actually be focussed on. Donald Trump Has A 100 Day Plan – Do You? With the U.S. election happening, there have been lot of people that are very happy about the result and there are lots of people that are very unhappy about the result. To be honest, that’s not what is important to you. Here is what is. When Donald Trump was elected he released his 100 day plan. This details what he is going to do over the next 100 days and he will be held accountable to this. If he fails to deliver on his 100 day plan then the American public will be wanting to know why and it will change the way that people on both sides of the fence view him for the rest of his presidency. This is how your goals help you to show up in the world too. If you don’t have any goals at all then you aren’t going to achieve very much. You’ll just be drifting along having life happen to you instead of making it happen for you. Take a look at the video and you will see what I mean. So like I said in the video, you need to have a plan. 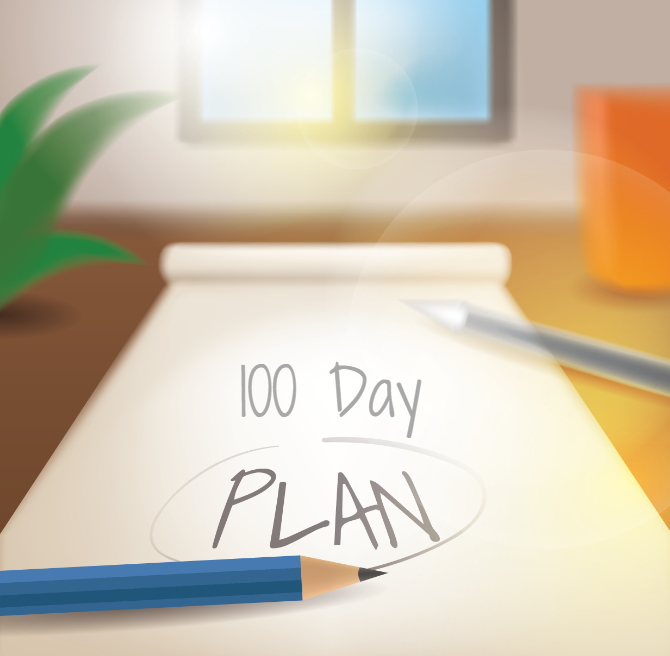 Whether it is a 90 day plan or a 100 day plan isn’t important. What is important is that you have a plan to follow and that you become accountable to making that plan happen. When you don’t follow through on your plan, how do you think that you show up in the world? That doesn’t mean though that you should set yourself easy goals that you know you can easily hit. You should be making 90 day goals that are far out of your reach and seem unbelievable to you. When you look at them, they should scare you at least a little bit. That is the type of goal you should be setting. Now I know that I said about not following through with your plan earlier, but what I mean about that is not doing anything towards achieving your goals. 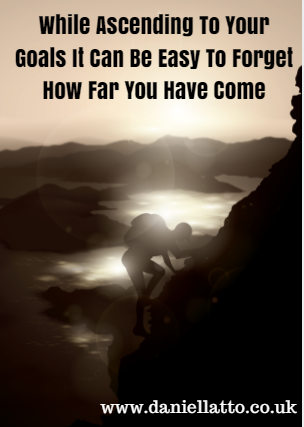 If you aim for a massive goal that you never thought you could achieve and fall short, how much further along the journey are you than if you aimed for a little easy goal and achieved it? This is the kind of level that you need to be operating on. So if you haven’t got any unbelievable 90 or 100 day goals, then it’s time to get some written down and start taking action on them immediately. But this isn’t about what others think of you. It’s about how you think of yourself. And SMELL, believe it or not, is one of those things that can easily change the way you feel. 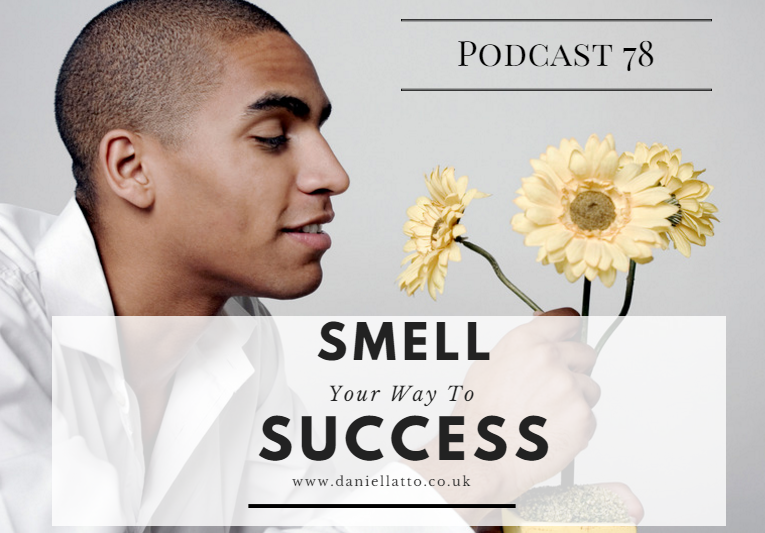 Remember the smell of your partners aftershave or perfume, or the way your newborn baby smells (no, not the nappy side of things, but the smell of your baby). Smell is a powerful thing. It doesn’t cost much to take full advantage of this little uplifter ! 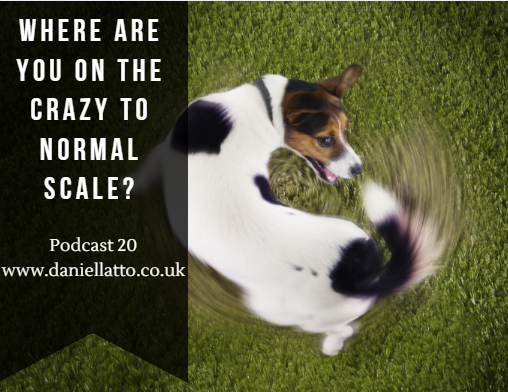 Crazy podcast, crazy subject – you’re welcome ! Burnout has become a bit of a fashion statement like stress used to be used before and depression is used today. These words get thrown around in order to get sympathy from people without any real understanding what the original term means. Overstating what is happening with us has a real impact on us physically, mentally, emotionally and spiritually. If you are going to overuse negatively impacting words then your language is going to become a detriment to your success and you need to keep it in check. 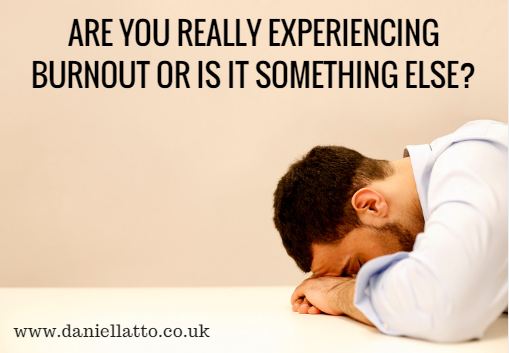 So first, let’s take a look at what burnout actually means rather than how it is used. So if you or someone you know starts talking about burnout or how they are feeling burned out then cast your mind back to the list you’ve just read. Could it be described better by one or several things you’ve read on the list? Quite often I hear people classifying things the wrong way. They don’t think about how it is impacting them and also the people around them. Talking in a negative way regularly and being over the top with the level of negativity that you’re experiencing has an effect on the people that are around you most. Let’s take a look at the meaning of burnout again. It is the end of a fuel supply. There is simply no fuel left. So what can be done about that? Simply, the answer is to add more fuel. That’s it. No honestly it is as simple as that. What is it that fuels you? Why are you doing what you are doing? Do you have bills to pay? How much do you need to earn today to be able to pay those bills? What can you do to earn the amount of money you need today? Thinking about how you will feel knowing that you have covered your bills today, bring that feeling to making calls or whatever it is that you need to do. Get into that zone next and bring that feeling to your work. How much of an impact will that bring to what you need to do? What is it that I want next? By checking in with yourself like this you are giving yourself the fuel that you need to keep going. 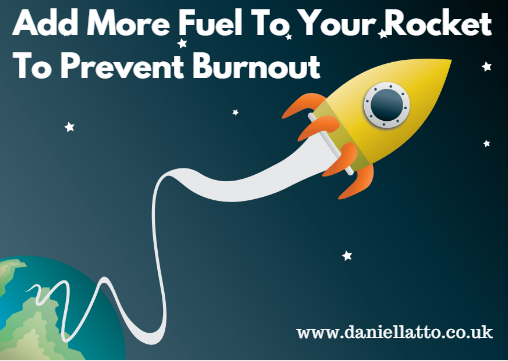 The fuel source that you need can change many times throughout the day. Oh and don’t be trying to put fuel in that you think you should want rather than what you actually do want. That isn’t going to motivate you enough. If what you really want is a gold Rolex covered in diamonds, don’t pretend that you are want to do something spiritual with your money. Get the Rolex if that is what motivates you the most and once you have it the spiritual thing might be the next big motivator. You have to do things in the right order and not what you want others to see you doing while pretending to have different urges and motivations. People can see right through that anyway so just be honest with yourself. So go ahead and get yourself fuelled up and then get the work done. The amount of content being released has now increased massively, so just to give you a heads up on what you may have missed over the last week I am going to release this round up every Sunday. As you can see there is a great deal of quality content for you to look at so I have laid them all out easily for you. 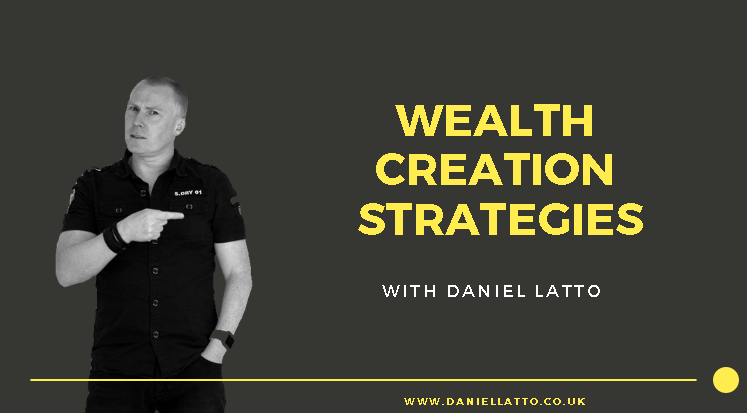 Today at 8pm UK time, I am running a live webinar teaching you how to create your own 6 Figure Coaching Business using the same methods that I used. Now only was I able to create over £100k of business but I also did it while working less that before. I even took 2 months off during July and August and still closed over £5k of business while doing nothing. 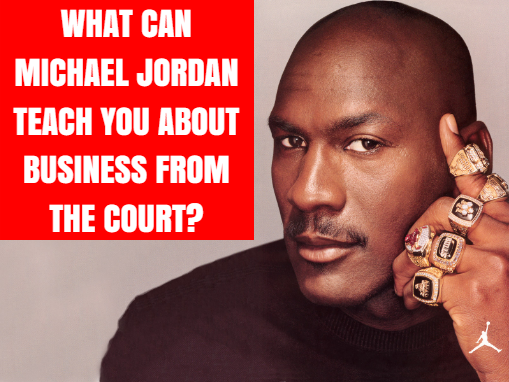 What Can Michael Jordan Teach You About Business From The Court? Sometimes we get stuck in the problem, running the same negative thoughts around our heads as to why we can’t move forward. 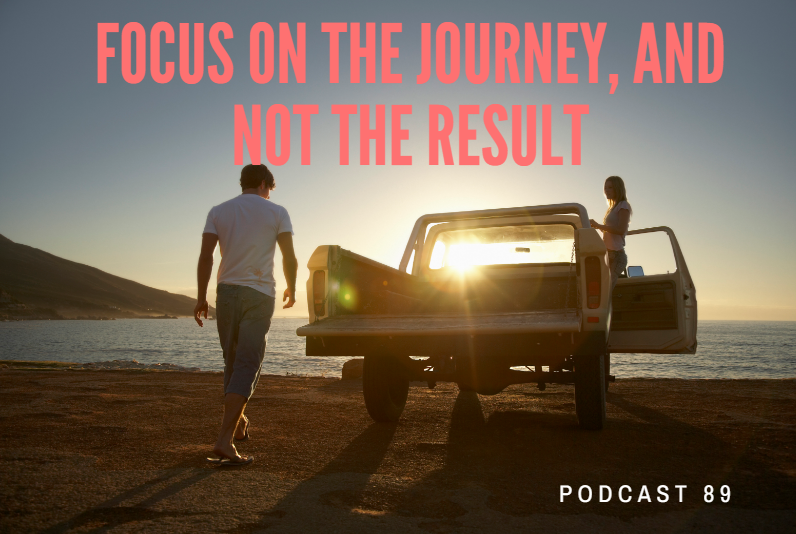 In this podcast I talk about how to change your mindset and move from continually thinking about the problem (and coming up short every time) to actually thinking about how the solution would look like. 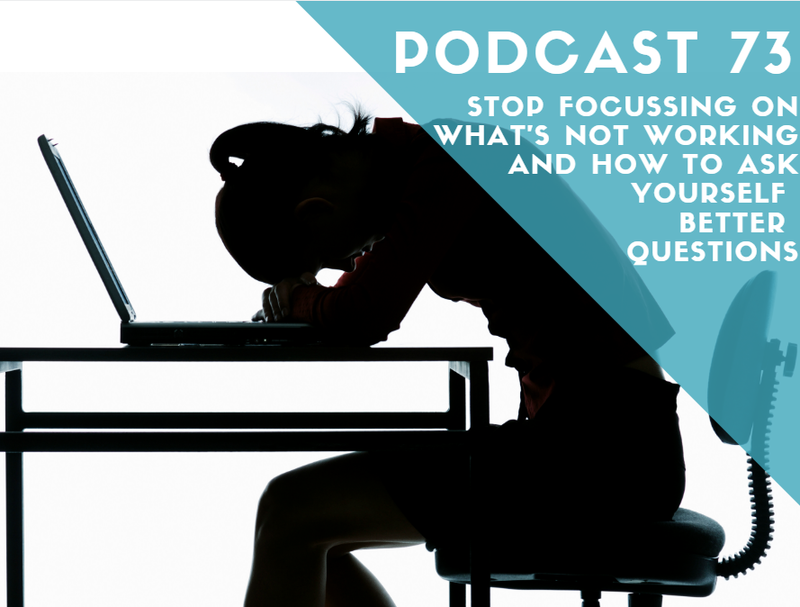 We have plenty of time in the week to get stuff done, so this podcast should help you re-evaluate how you see the time you have. One of the biggest focuses that you face as a new business owner or entrepreneur is how you have to change the way that you think and the way that you do things. Yet many people start their own businesses and don’t even notice any changes happening to them at all. One thing that people get wrong is that they expect some massive shift to occur where they will almost be dazzled by bright lights and they will know that some kind of miraculous event has occurred. That isn’t how change happens though. Often, without checking in on yourself and looking at where you are, it’s possible to go through major shifts that you aren’t even aware of. 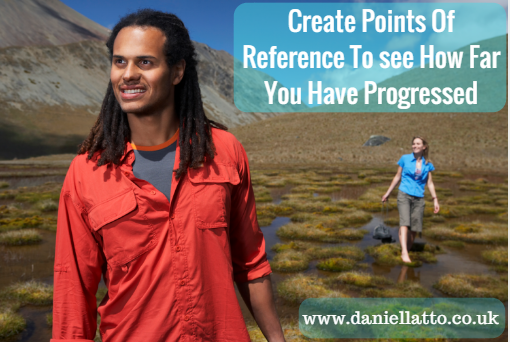 The reason why we don’t notice these changes is that we lose sight of our points of reference. When you start out and you don’t know anything you have a lot to learn and it can seem very overwhelming to decide what to do first and also to take everything in. As you start to learn a bit at a time, your knowledge increases and your ability to learn and think in a different way also increases. These change are quite gradual so it can for a while feel like you are constantly going nowhere and then all of a sudden those things that you used to struggle with are now much easier and you are focusing on the next big thing that you need to do. You work out what your end goal for your learning is and you set way points along the journey leading you from the beginning right through to the final desired result. Every week or two weeks depending on how fast you are planning on advancing, you can look at your points of reference and then see how much further on you are from when you started. By doing this you are also giving yourself little victories along the way which is great for your mindset. no longer are you burdened with getting to the end, but you are instead working yourself towards lots of little points of reference. This can be for your business and also for your personal life. There are so many applications that this is useful to you for. Then when you look back on what you’ve worked on over the last 3 to 6 months you will see just how much you have achieved. If you have really stuck into this you might find that you have surpassed your expectations. If you are going to use this as a benchmark for you becoming a landlord then you can set points of reference up for all of the legal and financial aspects that you need to be aware of. 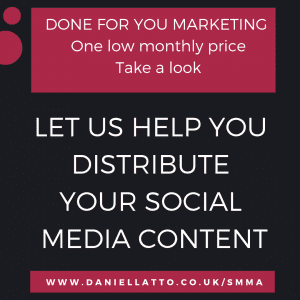 How much do you need to learn about marketing to source properties? Create this structure for that as well. Most of all, as you are going through your journey remember to look back and recognise how far you have come and how you have changed. It goes without saying that your Support Network is an integral part of your success in both Business and Property Investing. There are many different aspects of support that are useful, and there are many places in which you can get your support. But what if you spouse or partner doesn’t support you? What then ? 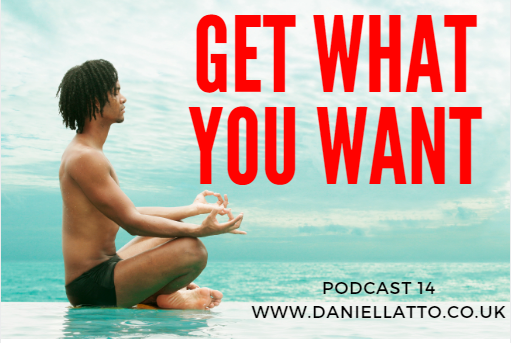 Here’s a quick podcast about getting the type of support you need in your life to help you achieve the success you’re striving for. 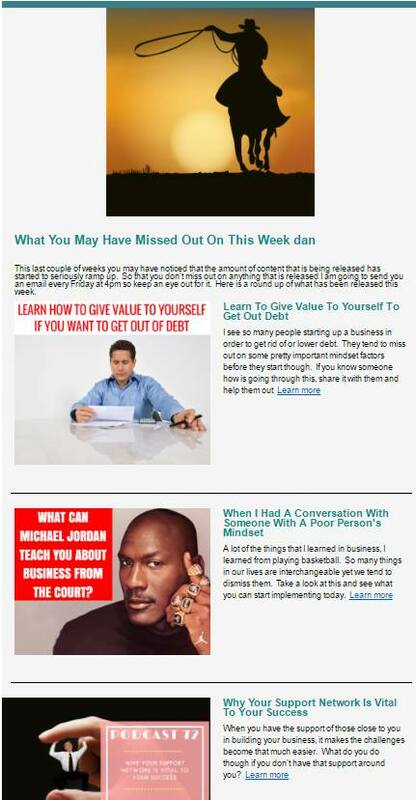 Intensity – What Can Michael Jordan Teach Us About Business? So today in this video I am going to be talking about what we can learn from Michael Jordan about business. A lot of things that I learned about business I actually learned from playing basketball. In life, many of the things that we do have transferable skills. The difference is that most people don’t think like that and only look at things in one dimension. When you start to look at the different things that are in your life and how parts of those can be mapped across to your personal and professional life, more opportunities for growth emerge. What if you had a hobby, let’s say for instance basketball, and there was a strategy or a mindset that had to be adopted to reach a certain level in your ability to play the game. Do you think that there’s a possibility that as you make that shift in how you play the game and the mindset attached with that shift that you could benefit from that in other areas of your life too? 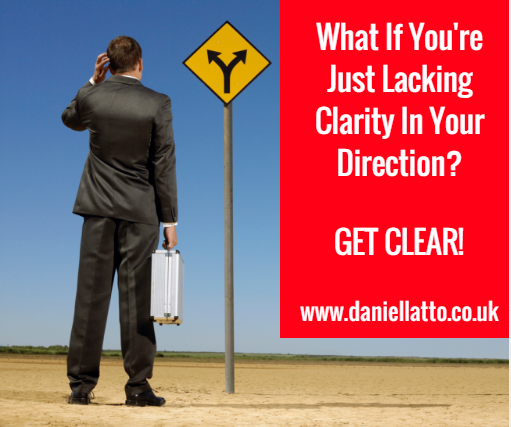 What if that mindset shift could be applied to your business so you can close more sales? What if your level of understanding between you and your partner improved as a result of that shift? This is the kind of thing that this video will show you. Take a look and see where you can apply this new learning. So now that you have seen this video and seen how I have used what I’ve learned, what can you take from this? Oh that’s nice, I’ll remember that someday when I need it. What I mean is that you learn one little nugget and then you go and implement it straight away. You find an aspect of your personal or professional life that you can alter today by using what you have just learned. Then you test it to see what happens. You will invariably get feedback from that and you will know what worked and what didn’t work. In the beginning you will get much more of what doesn’t work than what does work. That is then your cue to alter things and find out how you an make it work for you. Getting feedback like that isn’t a cue to give in like I see so many people do. This attitude shift towards learning is what will take you and your business forwards. It’s about taking what you can from what you get and altering it to fit you. So what are you going to do today to start making use of this new knowledge. Commit to just one thing if you have to but make sure that you do something. If you’re not moving forwards, then you are going backwards. Why do we we lie to ourselves? 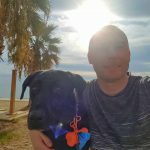 I was thinking about a podcast that I did with Johnnie Cass (Podcast 8 if you want to listen to the whole range of content) and there was one section within that which I am going to go into more detail with you. Johnnie is a great guy and he was one of the trainers when I did my NLP training with Chris Howard so mindset for us is a really important thing. Johnnie was talking about a moment in his life when he left the UK and went back to Australia to live. He wasn’t working at the time and he also wasn’t sure what he was going to do next. He did one of the things at the time which most of us do with people that we know but we’re not really close to. When they would ask him how things are going he would reply something like “Yeah things are going great right now. I’m just working on some new things and seeing where it goes but everything’s good.” The problem is that inside of himself he wasn’t thinking that and it’s something that we all do. We are told by so many of these top people like Tony Robbins for instance, that we have to feel on top of the world all of the time. That we have to change our state when we aren’t feeling our best. But is that really true? If you are in a place where you feel a bit lost and you’re not sure where you’re going, do you really need to be changing that? There are some days that you wake up in a morning and you don’t feel like you’re on fire and ready to hit everything full steam ahead. According to the NLP world you have to do something to change that and make yourself feel great. 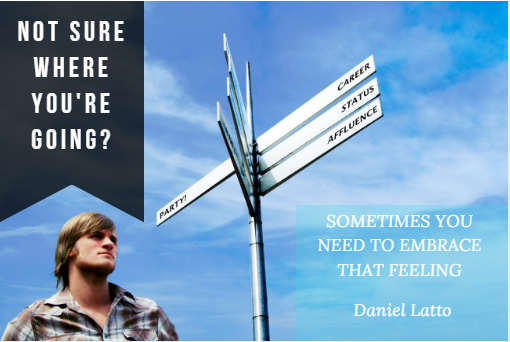 But what if what you’re feeling right now is actually the right way for you to be feeling in this moment? What if by changing your state to ignore the feeling that is coming through you are actually taking a step or two backwards? Let’s say for example that your life is feeling upside down at the moment and you’re not feeling in control of what is happening to you. You need to do listen to the message that is coming through telling you that there is an uncertainty and/or unhappiness that needs resolving. Then you can do something that is unusual such as I recommended to a client of mine. Her life had gone to the wall. Her marriage had broken down, her husband took the kids and the house and she was left feeling alone and not knowing where to go. So I told her to go out and do something different such as salsa dancing. This then gave her the opportunity to embrace the uncertainty in her life by embracing it rather than trying to ignore it or fight against it. 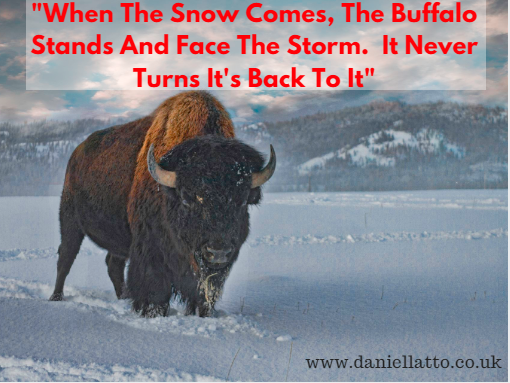 When the snow comes, the buffalo stands and face the storm. It never turns it’s back to it. This is what you need to do too. When those tough times come you need to listen to the messages and embrace the uncertainty. That puts you in a point of control and shows your subconscious mind that even though there’s all of this stuff going on that you can still have fun and enjoy the ride. So if you’re feeling stuck or lost at the moment, go out and create something that isn’t normal for you to be doing. Give yourself that gift today. 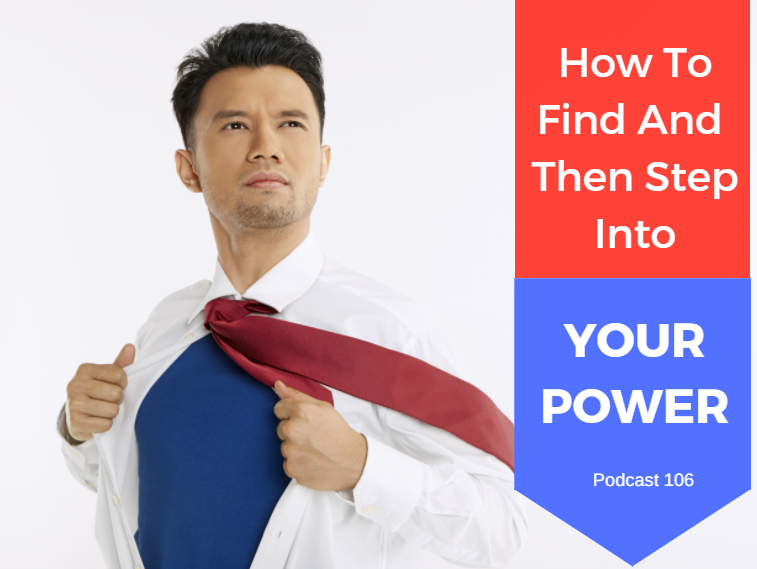 In this podcast, I’m being interviewed by Jason Strachan who has just set up his own podcast (I gave Jason some advice on the why and the how!). It’s always fun being interviewed as you never know where it’s going to go. 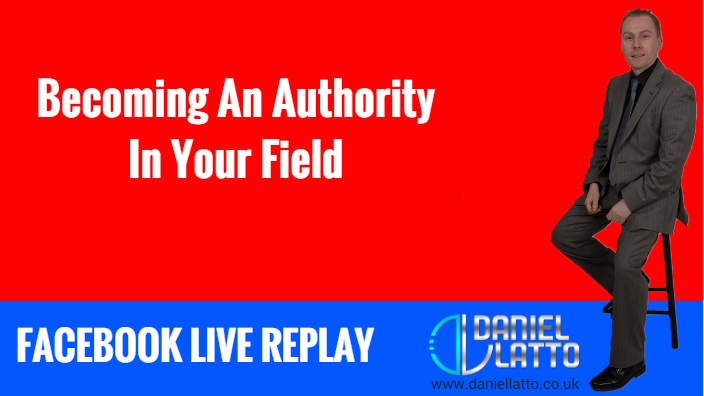 We specifically speak about the ability to get your message across about how people do it – even people who you don’t want being successful (Think Dictators!). That’s why it’s so important that you become good at this skill, along with being able to get that message out across the various forms of media. I just want to share this with you so that you can see an example of the difference between how a poor person thinks and how a successful person thinks. I see this with people that I bump into on my travels. You can see where someone is at and where they are going by the level of conversation that they have. If you want to stay in this kind of level then that’s fine. It’s your choice. If you want to be successful then this isn’t going to be a level that serves you and you need to start changing to a higher level. Of course, there might be a need to change your social circle to make this happen. This conversation happened while I was travelling to the UK from my villa. On the plane I was sat to a couple that were really nice people but when we got talking beyond the fluff it was clear that there was a vast difference between the level of conversations that we have and also the mindset that we have. They asked me where I had bought my villa and I told them that it was rented. 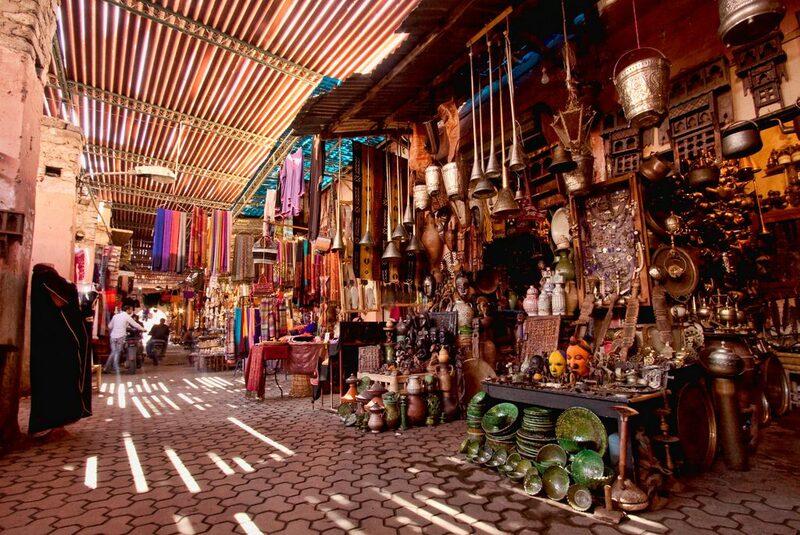 They asked me when I was going to buy a property over here and this was when the shift in levels of conversation happened. Well if you take for example buying a villa similar to the one that I am living in then you are going to be looking at around £300,000 to £400,000 that I have to put down a deposit against. Deposit rates over here are around 20-30% so I would be looking at having to pay out around £60,000 to £120,000 as a deposit plus I would have fees on top of that for solicitors and potentially an estate agent. Well taking the lowest figure, I could use that to get 20 to 30 properties to rent out and then make between £4,000 to £6,000 a month in profit. Over a year I am then up by £60,000 by not buying a home. This is the kind of level that I think at. I look at the long term potential and what my choices will cost me and also what they have the potential to bring in. That’s the difference between a successful mindset and a poor person’s mindset. Now this guy went into the usual thing that I hear when I say to someone that I’m a landlord. “Well it’s all well and good saying that but you could end up buying them and everyone of them will be empty for 6 months.” The majority of people just don’t get it and will try to bring you down to the level of fear that they operate from. Whether you allow them to take you down there is your choice. Always remember that it is a choice. You can choose to ignore their fears and carry on at your own level. Oh well it’s really easy to stop that from happening. All you do is when you find the property is that you go over your figures and work out what it’s costing you each month and also how much you need to receive in rent to cover your costs and make the right amount of profit for it to be worth your while. Then you put an ad out on Gumtree or in the local paper advertising the house for the price you want and see if you get 10 people interested. If you do then you go ahead with the sale and you will close the deal with at least 1 of those 10 people. You set your viewings up to run one after the other until you get a tenant. Now the response that I got to that it so typical of people with a poor person’s mindset. They are so blinkered in what they know that when they are presented with something outside of what they know they just dismiss it instantly. Can you guess what he said to me? “Sounds like you’re running a scam.” To be honest that was the end of the conversation for me. I can only show people the door but it’s up to them whether they walk through it or not. To be successful, this is the sort of attitude that you need to adopt as well. When you come across people with such a small mindset you can choose to show them the door if you like. If they choose not to walk through it, let them go and go about your way. Don’t bother using up your energy trying to change them because it will only frustrate you. Save your energy for something more productive. Let them think that you’re crazy or that you’re a scammer. That’s their problem and not yours. Go out there and do your thing and create the lifestyle that you are working towards. After my Paddle Boarding Antics (which involved mostly falling off) – I reckon this thing should help ! So a few weeks ago I went Paddle Boarding (Paddle Surfing). Well. What I can say is that I’m surprised the sea levels remain the same as I think I swallowed most of the Mediterranean all of those times when I fell off the bloody thing ! Kneeling on it. A cinch. 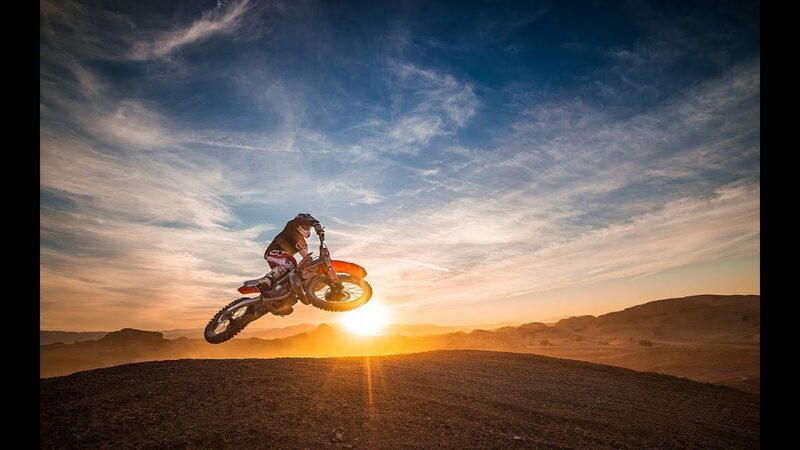 Standing up … Whoah !! Back in the drink. If you had TIME FREEDOM – what would you do with it ?